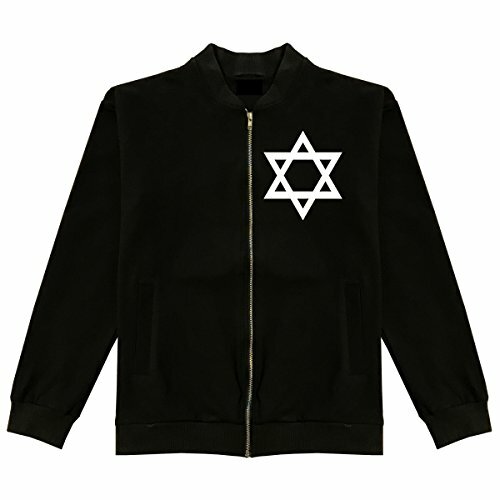 This is our Star Of David Bomber Jacket. This lightweight jacket is made of 100% super soft cotton. All our products are under our brand and store Kings Of NY and are printed and shipped in the USA.